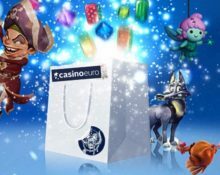 Goodie Bag bursting with 60 free spins! 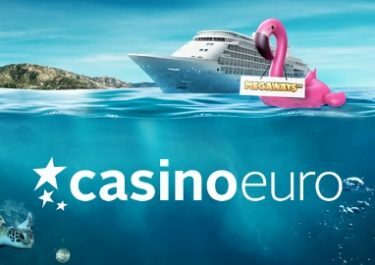 New weekend, new Goodie Bag! 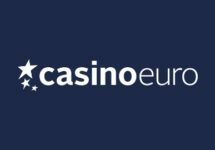 Grab an awesome amount of Free Spins with Casino Euro. This weekend you will need 1 deposit only to receive all 3 treats. 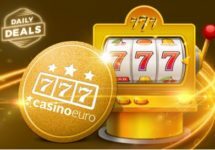 Available are 3 sets of Free Spins on Reel Rush, Starburst and Dazzle me. Now that can be called a “Goodie Bag” indeed. 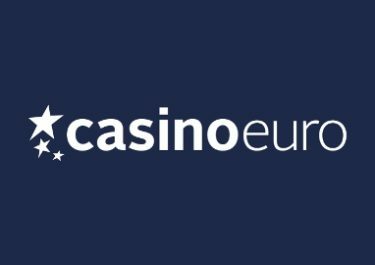 Have you deposited at Casino Euro this week? Then do not forget to play your “Weekend Free Spins” on either Jack and the Beanstalk, Wild Wild West or Piggy Riches, valued at € 0.20 – 1.50 depending on your deposit level.